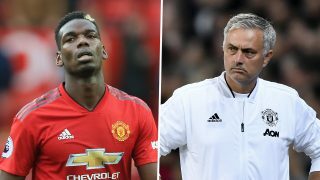 It was claimed by the Daily Record on Sunday that Jose Mourinho called midfielder Paul Pogba a ‘virus’ after Manchester United’s 2-2 draw at Old Trafford with relegation-threatened Southampton. 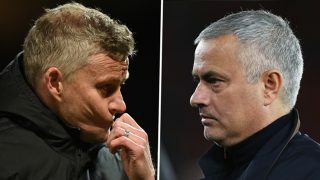 A bad result for the Reds saw Mourinho’s men slip further away from the top four, with rivals Manchester City and Liverpool set to battle it out in this season’s title race. But that is Manchester United of 2018. A sleeping giant with a manager short on tools to kick the devil back into life. 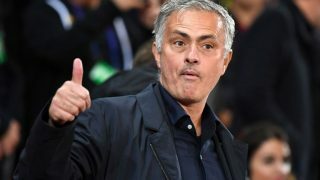 Though a recent article by Independent’s chief football writer, Miguel Delaney, suggests that not everyone at United is against the Portuguese tactician. There appears to be a degree of sympathy running through people’s minds. 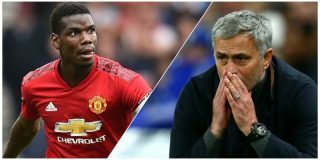 Delaney adds some insight, via the Independent: “At the same time, many at the club say the Pogba situation is one of the few where they would have some sympathy for Mourinho. There is a problem if Mourinho faces a power struggle, and it’s possible he has faced one for some time. 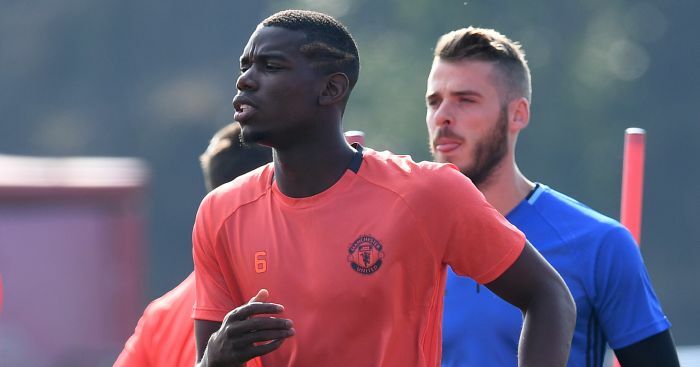 Pogba walks around the pitch as if he owns it. His work rate doesn’t match that and Mourinho has seemingly pointed that out to the player and perhaps the rest of the dressing room. 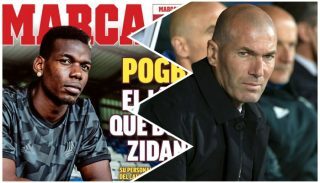 The long-term question is have either Mourinho or Pogba got a future at Old Trafford?